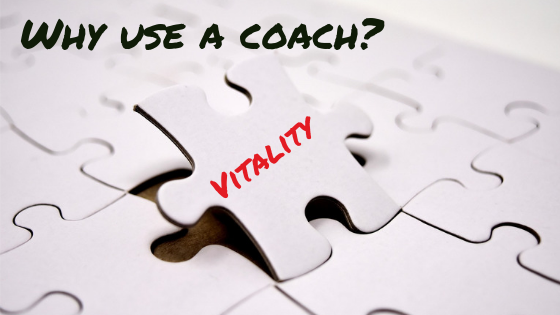 Why Use a Coach: Vitality is Difficult Work! Changing course in ministry takes time and intention. When a new pastor is called, everyone needs to adjust to the new phase in the church’s life, and this is never easy. Perhaps you’re called as a new pastor in your ministry setting, and you need someone to walk with you. Maybe you’re not officially called as a redeveloper, but you look at your list of ministry tasks and you see that’s a lot of what you’re spending your time on: injecting vitality into ministry. All churches have conflict at some time or another, but navigating a path through difficult personalities and competing interests can be tricky. A coach can help you listen to yourself, ask you powerful questions to clarify your instincts, and empower you to work your way through it. We all have professional habits that we’d like to change. Perhaps there’s a spiritual discipline we want to explore but need help finding the time and encouragement. Or maybe you’d like more balance in your ministry work life. A coach can help you discern your desires, make a plan, and keep you accountable. I’ve engaged a coach for a couple of years now. He listens deeply, asks powerful questions, and helps me shape clear and realistic action plans that are a tremendous help in successfully leading the congregation that I serve. I look forward to my coaching time each month. I am always amazed at the clarity and guidance that this hour gives to my ministry. God’s Spirit permeates the space and God gives clarity and wisdom and guidance to me through the process. Having this time set apart guarantees that I spend some time re-centering and dealing with the most important things on my ministry agenda. It helps me to focus on what needs my true attention. With boldness and courage, I stepped into a plan to expand our worship from a single traditional worship service, to an additional more contemporary non-traditional style of worship. 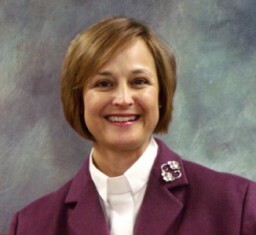 Coaching in the ELCA is about serving Christ and Christ’s mission in the world. Check out this introduction to the two-day ELCA Coach Launch Training Event. It’s a good overview of coaching in the ELCA.